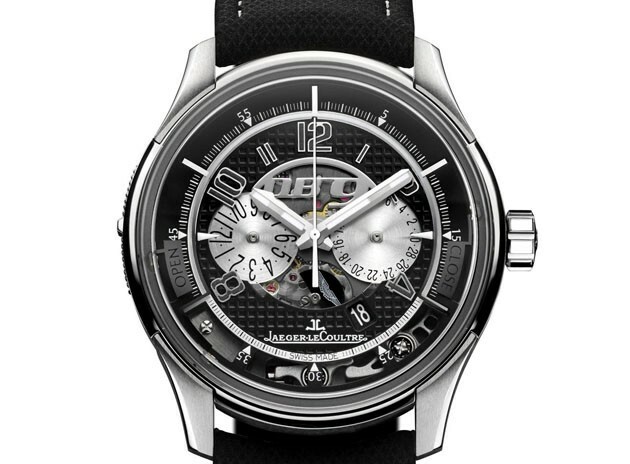 Following the transponder wristwatches unveiled for the DBS and Rapide, JLC has now announced the AMVOX2 DB9 Transponder. Cost is $25,000. Watches had been a part of human culture since the earliest times. People wear it to satisfy their vanity, to indulge their love for beautiful things and to look good to others. Choosing the new trends of fashion is something of art, which reflects your sense of style, taste, and even more. Prince Walid bin Talal Owns 1% of the new G.M.